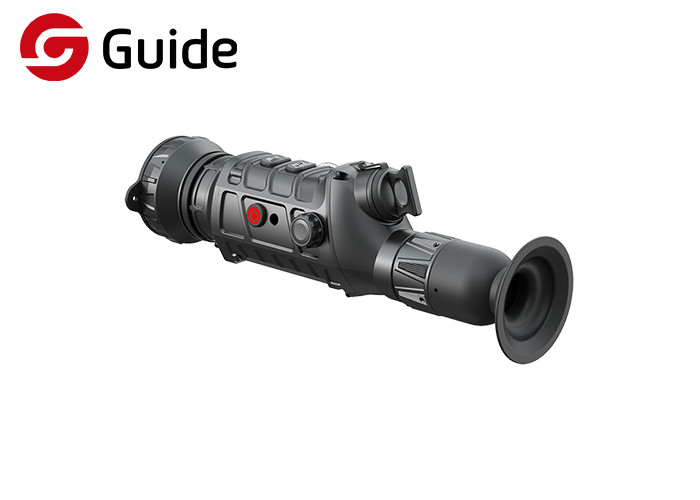 Guide TS870 Thermal Imaging Riflescopes’s new thermal imaging sight. 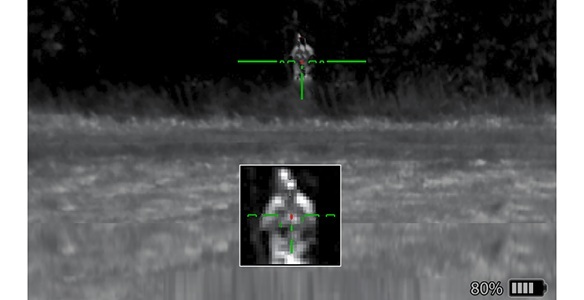 It features a high frame rate for fluid images when observing dynamic objects. The battery can be inserted either way for ergonomic use at night. 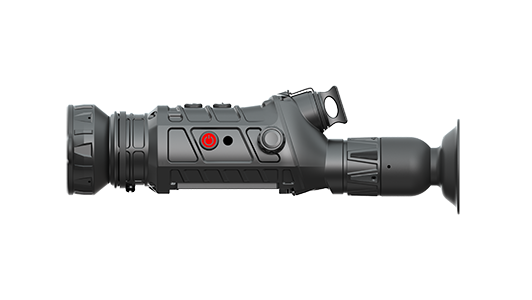 TS series really gives hunters and outdoor enthusiasts the ability to see clearly in total darkness.